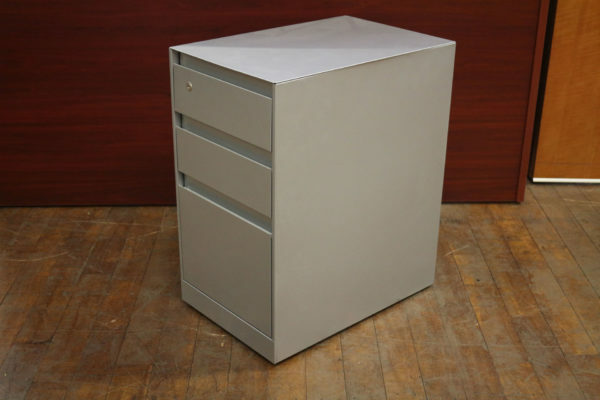 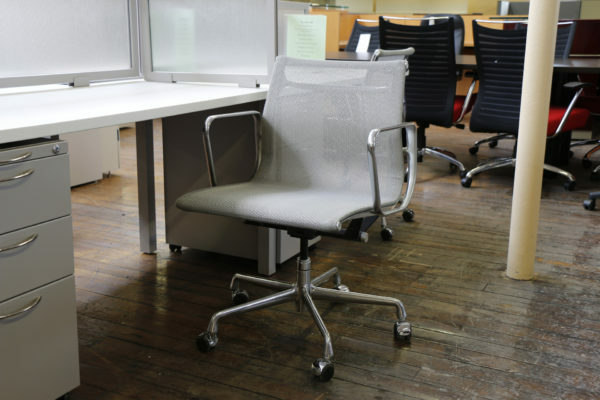 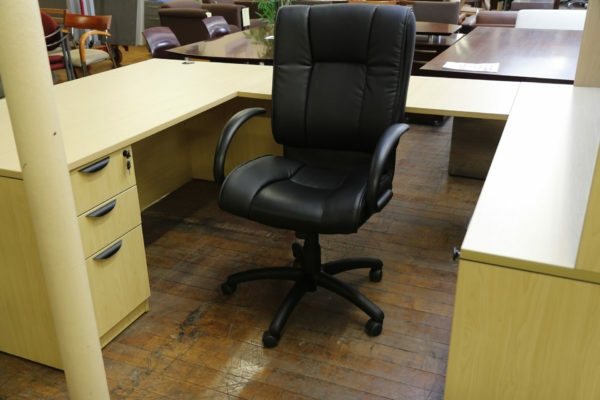 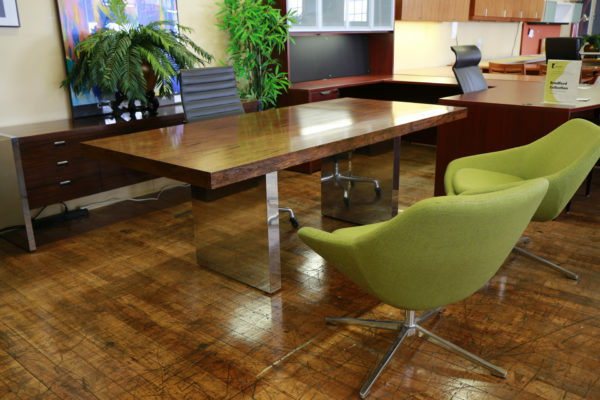 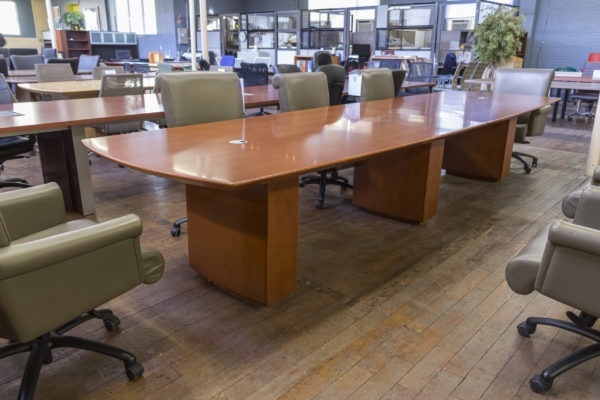 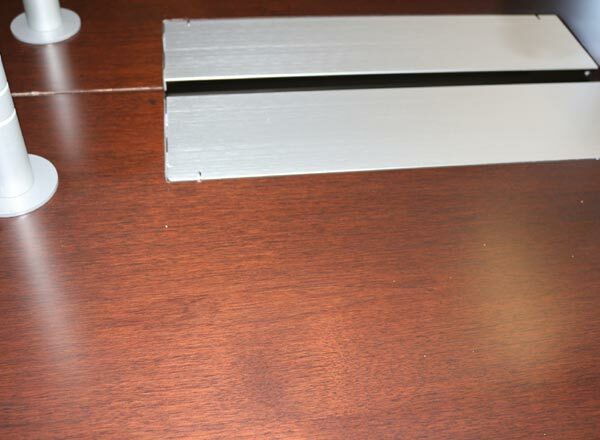 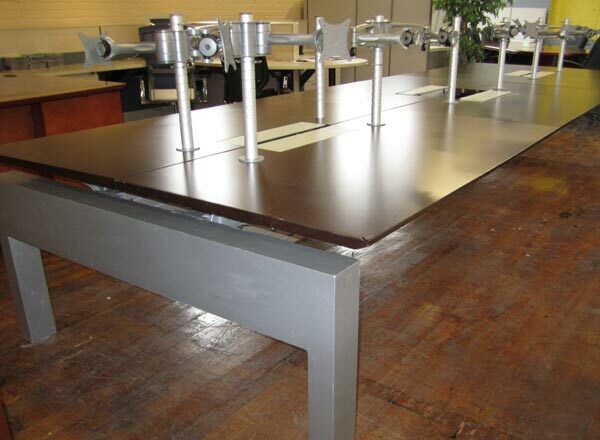 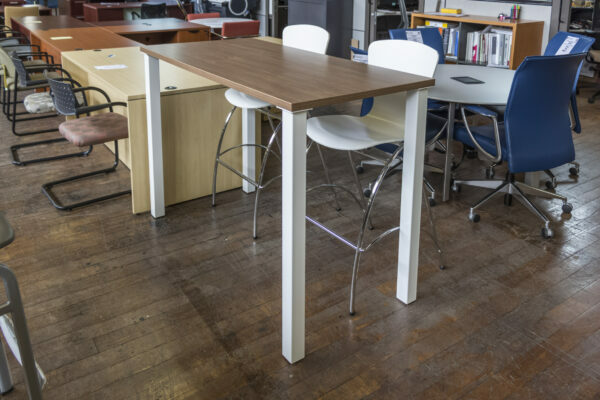 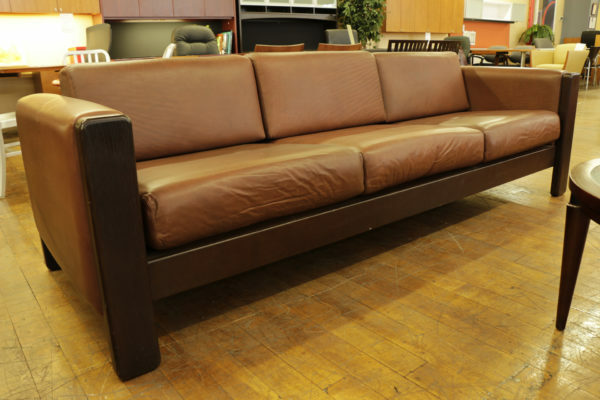 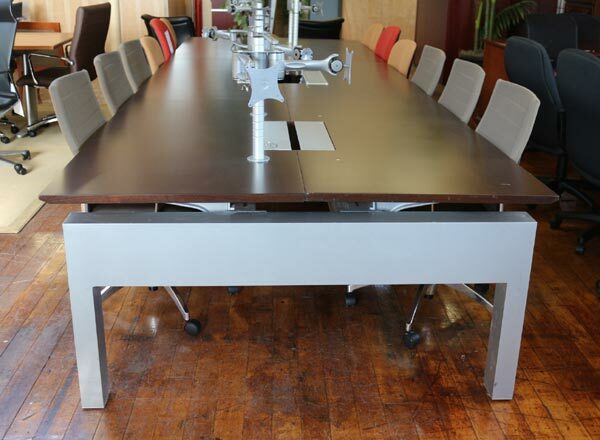 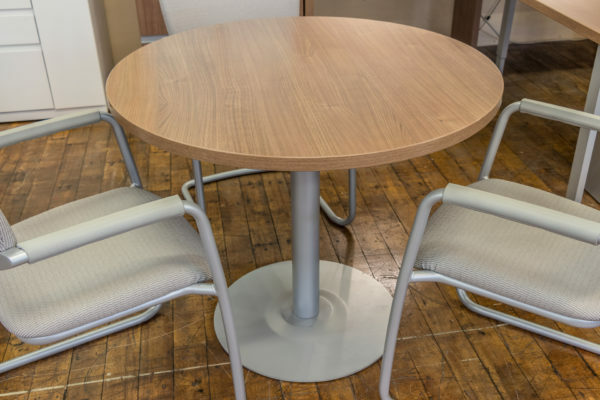 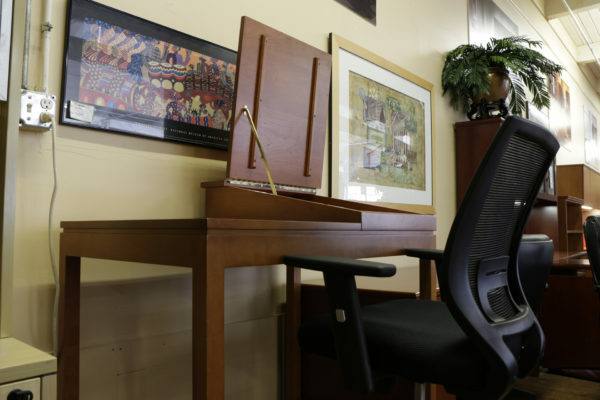 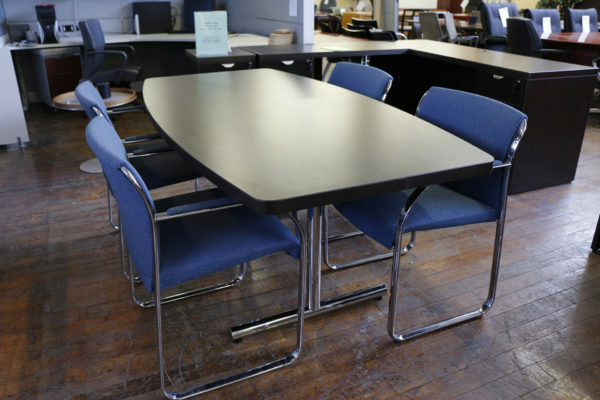 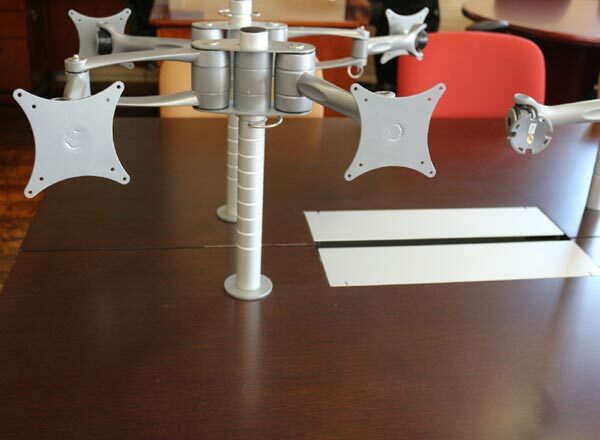 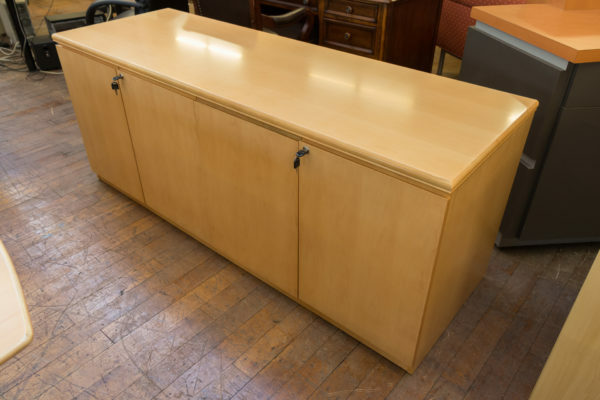 Gorgeous espresso and brushed metal pre-owned Knoll AutoStrada traders desk with six stations. 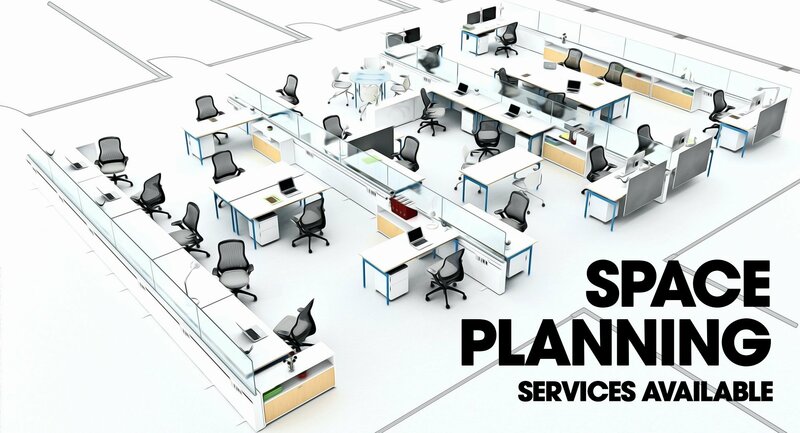 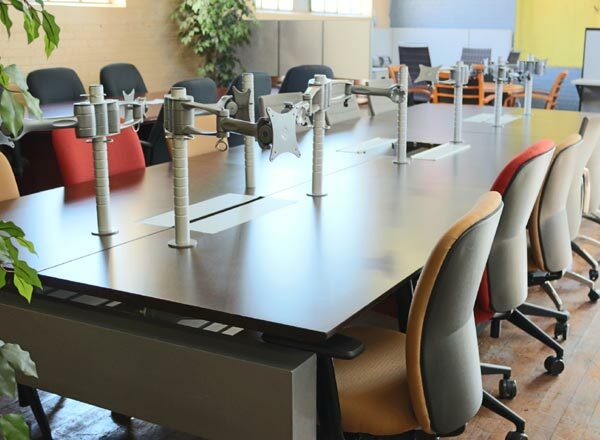 This beautiful 15′ x 5′ traders desk features six stations, 8 posts, multiple monitor arms and data forums. 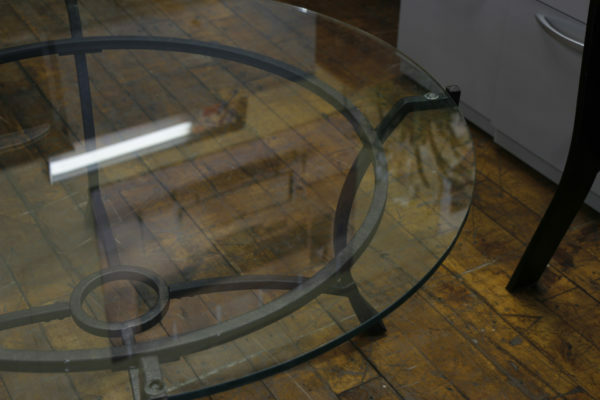 This is currently set up on display in our showroom.